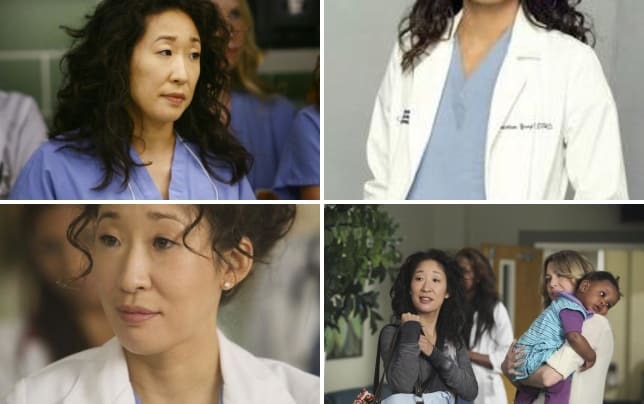 We have an update on the impending departure of Dr. Cristina Yang from Grey's Anatomy. 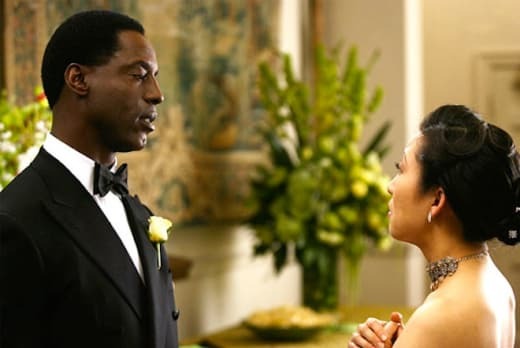 With a special, What-If episode already planned for Cristina on March 27, Shonda Rhimes now confirmed that Isaiah Washington will reprise his role as Preston Burke for an episode in May. The actor left the show amidst controversy over a gay slur he aimed at then-colleague T.K. Knight and his character exited by leaving Cristina at the altar to conclude Grey's Anatomy Season 3. No word yet on how Burke will re-enter the picture, but... WOW. We did not see this coming. Sandra Oh announced prior to Grey's Anatomy Season 10 that she would be leaving the series in May. Grey's Anatomy Shocker: Who's Checking Back In?